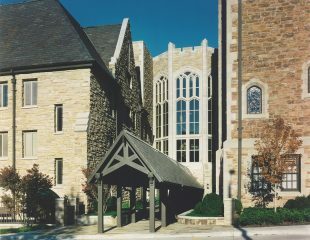 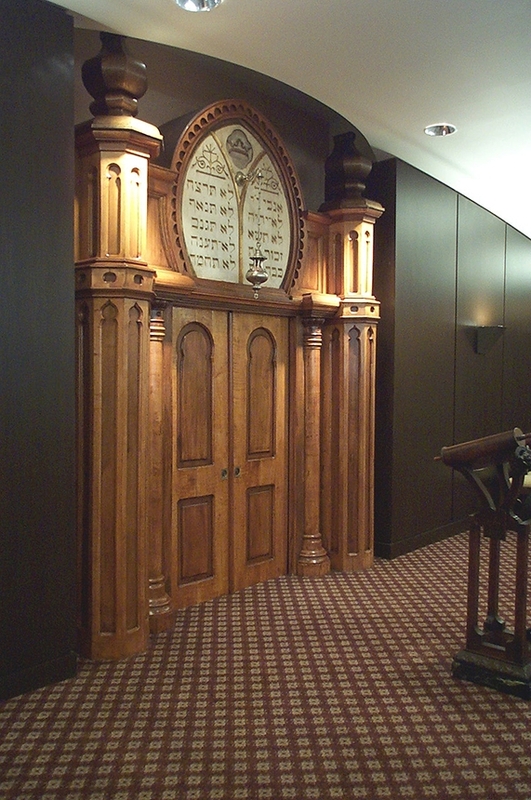 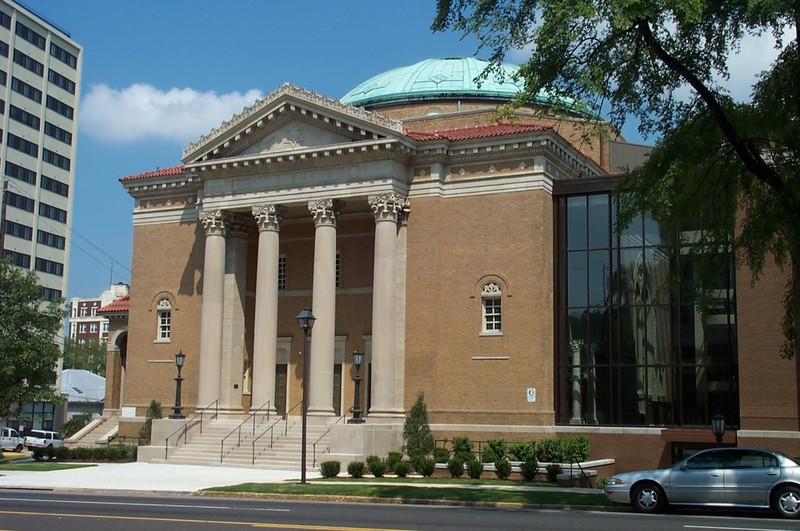 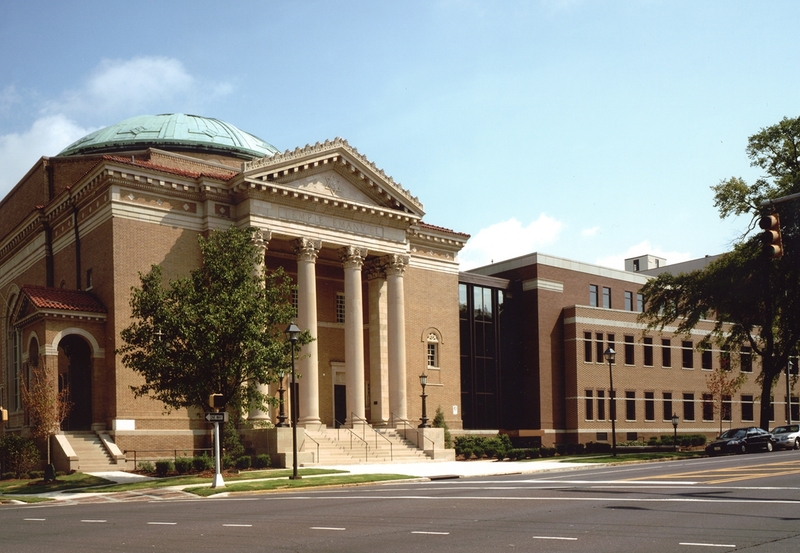 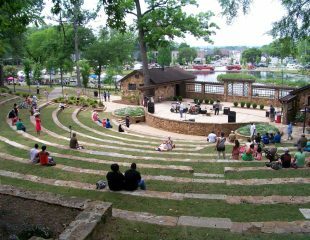 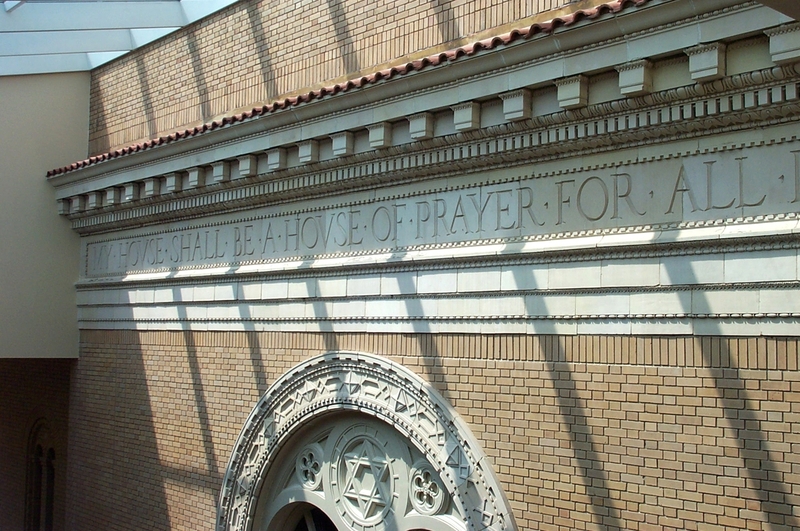 After a feasibility study and master plan for fundraising for this synagogue in downtown Birmingham, the program encompassed renovation and preservation of the original 1912 neoclassical sanctuary; a new 130-car parking deck; and replacement of a dated ancillary building with new education, administrative, and flexible banquet facilities. 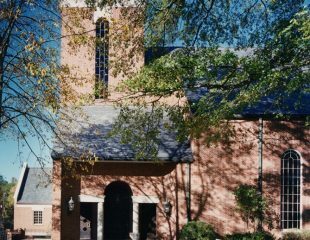 A new chapel and social room were added on the ground floor of the existing building. 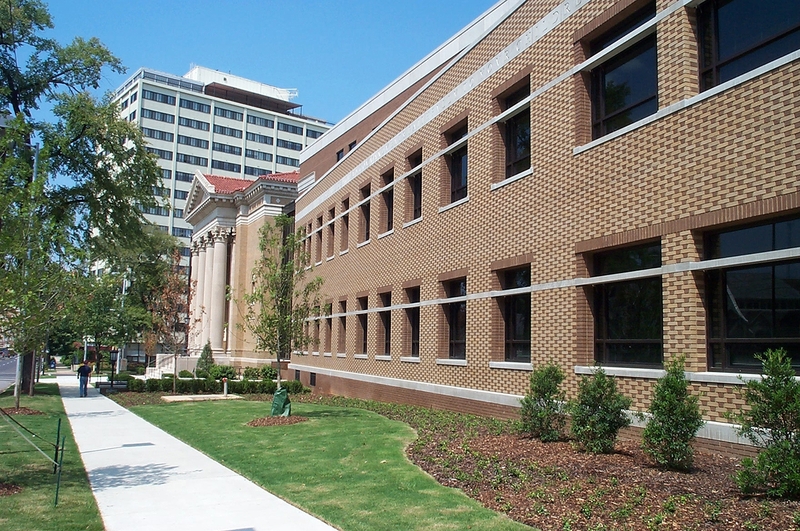 The new addition harmonizes with the historic structure while not attempting to replicate it. 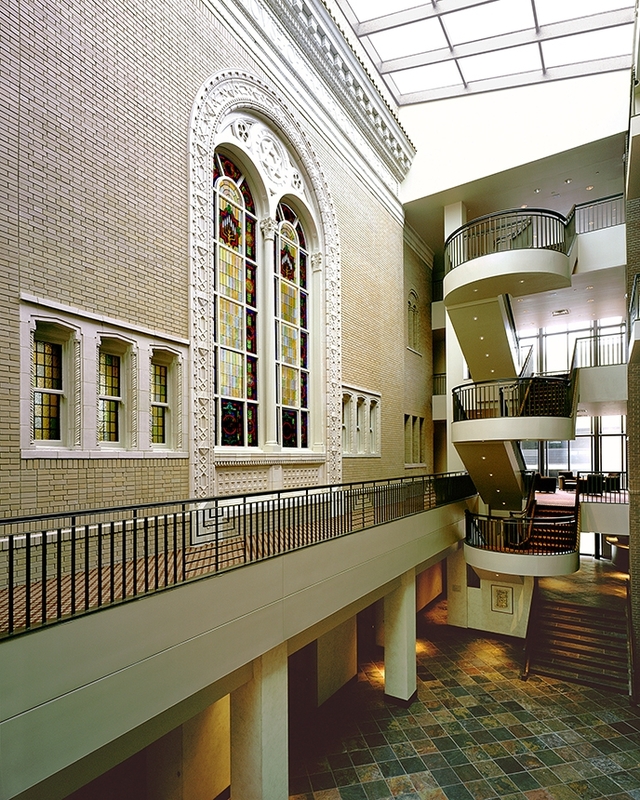 A dramatic new 4-story glazed atrium lobby joining the two buildings was a focal point of the project and is the Temple’s primary socializing space. 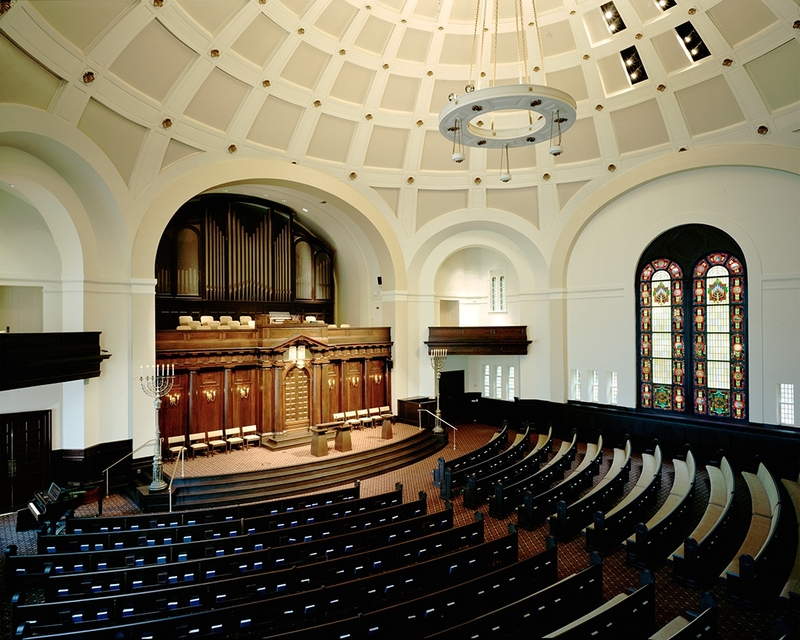 Featuring a grand stair and projecting balconies, this light-filled atrium encapsulates the historic east façade of the original sanctuary building, highlighting its arched stained glass window and terra cotta frieze. 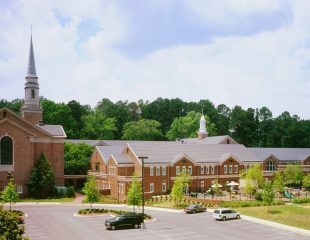 Careful planning allowed the Temple to add 25,000sf and triple the parking on its constrained downtown Birmingham site.